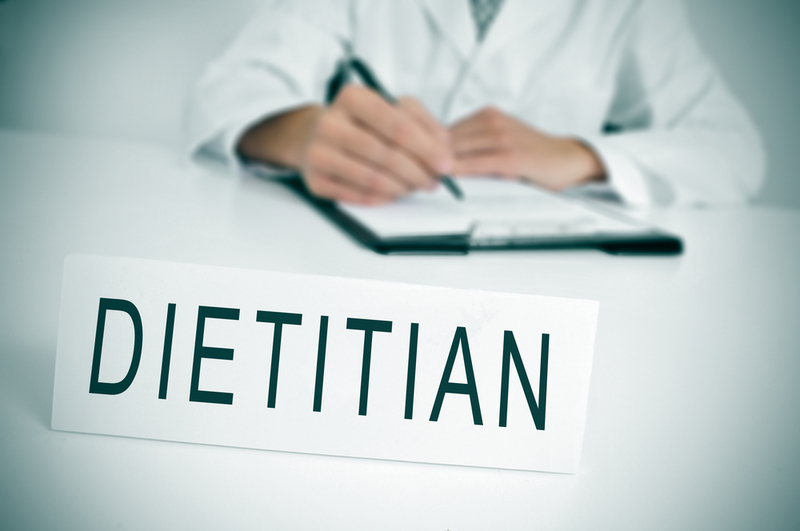 Registered Dietitian Nutritionists (RDNs) are food and nutrition experts who address today’s complex issues surrounding food and nutrition science. They use the best available scientific evidence to advise people on what to eat to prevent and manage disease, lead a healthy lifestyle or achieve a specific health-related goal. The RDN credential is the most widely recognized credential for a food and nutrition expert. As such, there are currently 46 states that require the RDN credential to practice dietetics. Complete a minimum of a bachelor’s degree at an accredited university or college with coursework that is approved by the Accreditation Council for Education in Nutrition and Dietetics (ACEND) of the Academy of Nutrition and Dietetics. Beginning in 2024, however, a minimum of a graduate degree, which includes a master’s degree, practice doctorate or doctoral degree, will be required. Complete a dietetic internship, which requires a minimum of 1200 hours of supervised practice in the three areas of dietetics: clinical dietetics, community dietetics and foodservice management. Pass a national exam administered by the Commission on Dietetic Registration. Complete continuing educational units to maintain registration. Health-care facilities, providing medical nutrition therapy to help speed patients’ recovery and lay the groundwork for long-term health. Sports nutrition and wellness programs, educating athletes and clients about the relationship between nutrition, athletic performance and health. Food industry, working in public relations, consumer affairs and product development. Community and public health, coordinating and implementing nutrition policy programs and carrying out programs in the general community to promote healthy eating habits. University and research, directing or conducting scientific research to answer critical nutrition questions and make dietary recommendations for the public. Private practice, consulting in healthcare facilities, working with major food and supply vendors, writing and content development. « Previous Post What Is a Registered Dietitian Nutritionist (RDN)? Next Post » Dietitian vs Nutritionist: What’s the Difference?